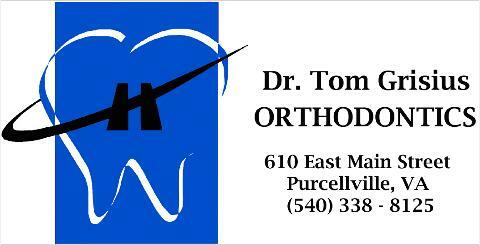 NEW SWIMMERS - Register Now! 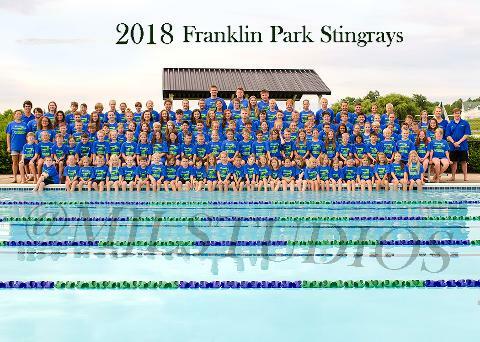 The Franklin Park Stingrays Team is an active member of the Old Dominion Swim League (ODSL). The ODSL was formed in 2004 as a developmentally, competitive swim league. The objectives of our team are to develop a love for the sport, advance aquatic skills, promote teamwork, and instill principles of good sportsmanship among the children and all adults participating in this program. The Stingrays goal is to provide young swimmers with positive experiences through competitive swimming ultimately building memories that will last a lifetime. Registration for New Swimmers is still available. After submitting and paying your registration, you will be notified of availability (currently 9/10 & 11/12 year old rosters are being "wait-listed). We would love all other ages especially older swimmers! Please follow all the steps carefully.